Non-toxic and environmentally friendly. Multipurpose kitchen utensil tool. 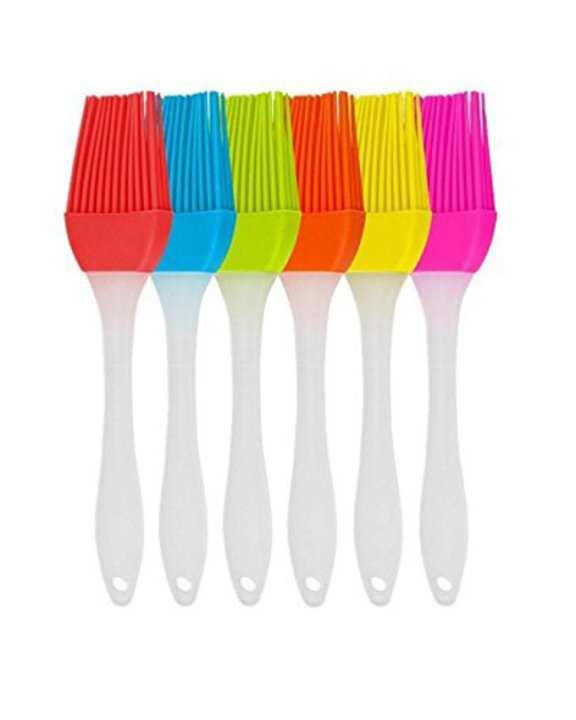 This flexible, hygienic, silicone lpastry brush is sure to brighten up your kitchen. The spatula is designed to bend and flex to the contours of your bowls and pans, making scraping contents easier.